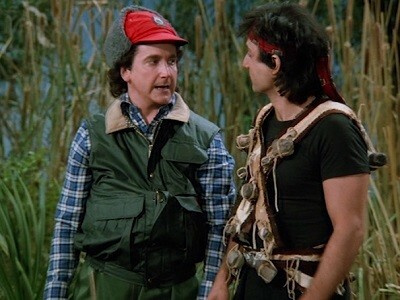 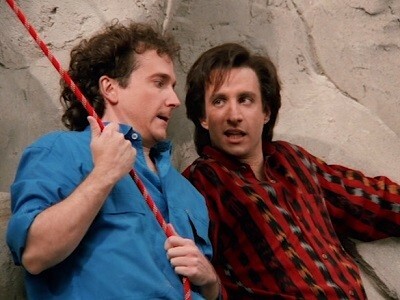 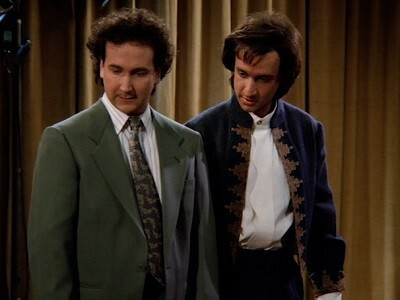 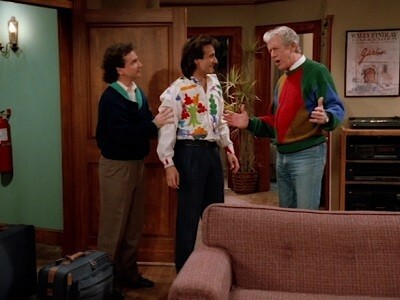 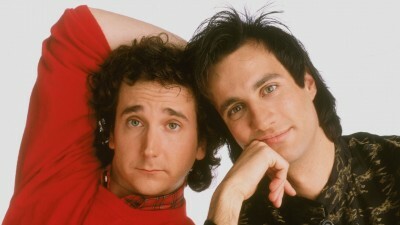 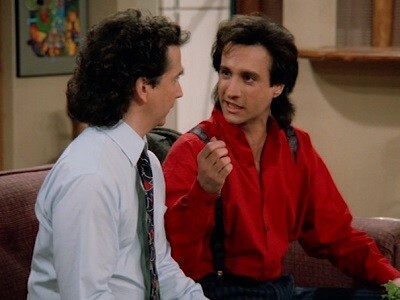 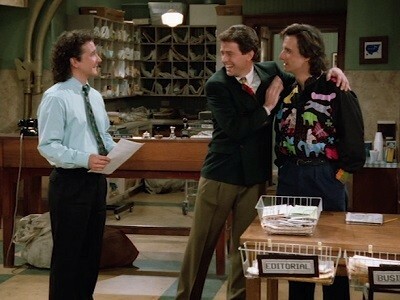 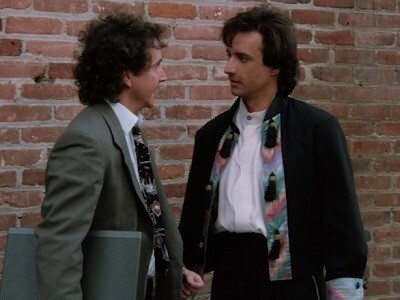 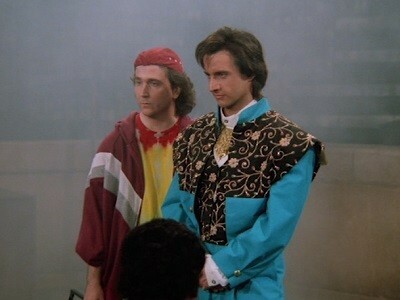 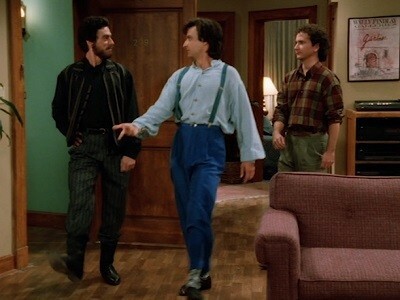 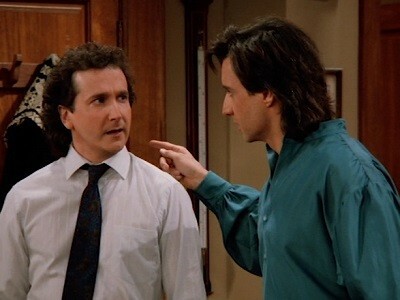 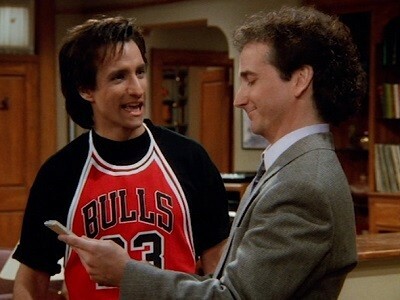 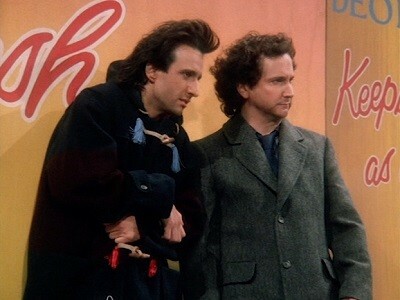 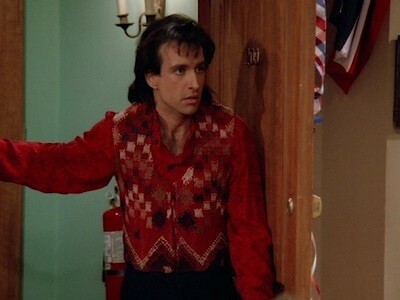 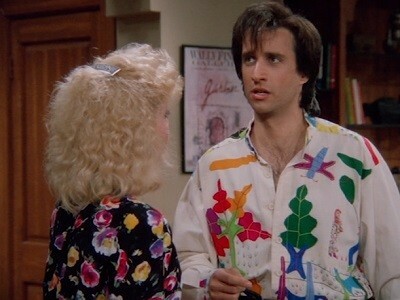 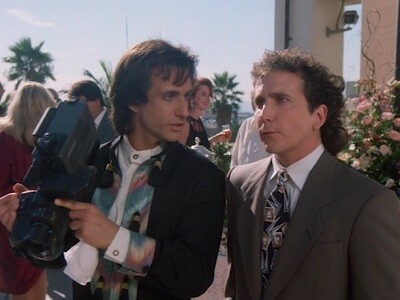 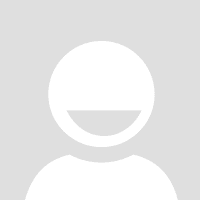 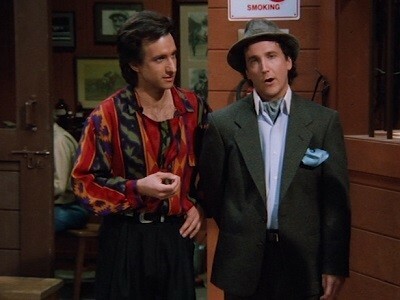 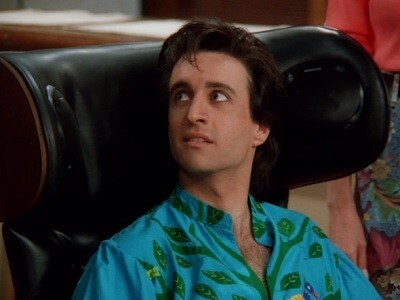 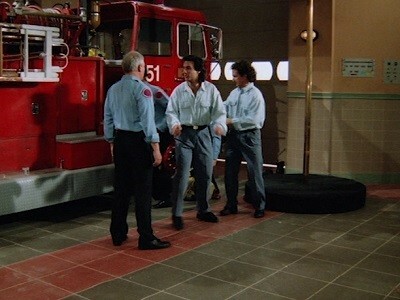 Larry and Balki buy a race horse and when they race him, he comes in last. 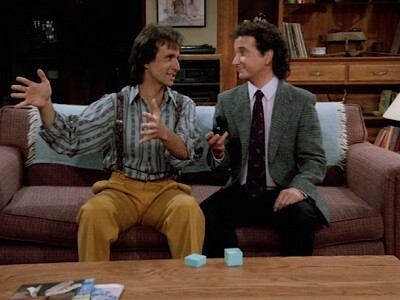 They later discover that he has an incurable disease. 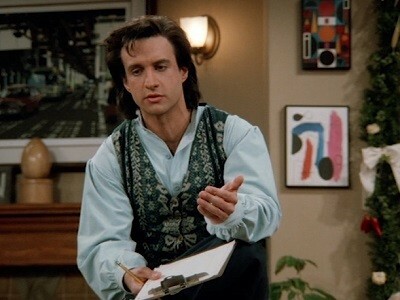 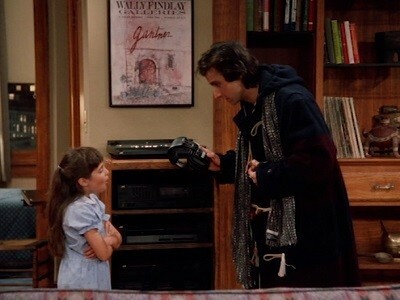 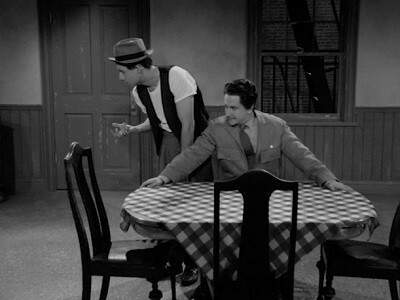 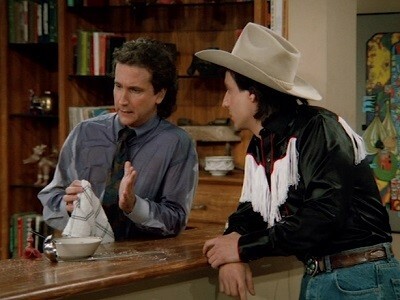 But Balki takes the horse back to the apartment and tries a Myposian potion to cure him.